do their job right. Why? Because we care about our customers. Let Our Family Deliver the Comfort Your Family Deserves! Call us at (719) 550-0401 for a FREE estimate on new equipment installation. 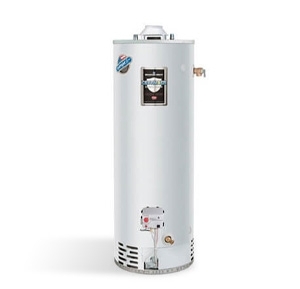 Our family has been serving our community with heating, cooling and water heater services since 1999. In that time, we’ve always made it our mission to provide customers with the highest quality of service with flat rate pricing, so you always know what you’re going to pay up front. We understand how important it is to keep your home and family comfortable, and that’s why we always take the time to get the job done right the first time. All of our technicians hold a high level ‘Mechanics 4’ license, meaning your job will be completed by a fully competent and qualified expert, no matter how big or small. 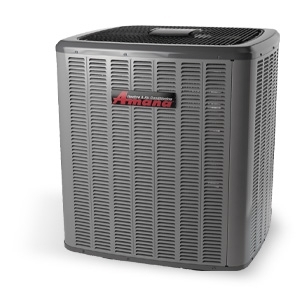 From complete system replacements and new installs to minor repairs and routine maintenance - our family is the smart choice for ensuring your comfort. 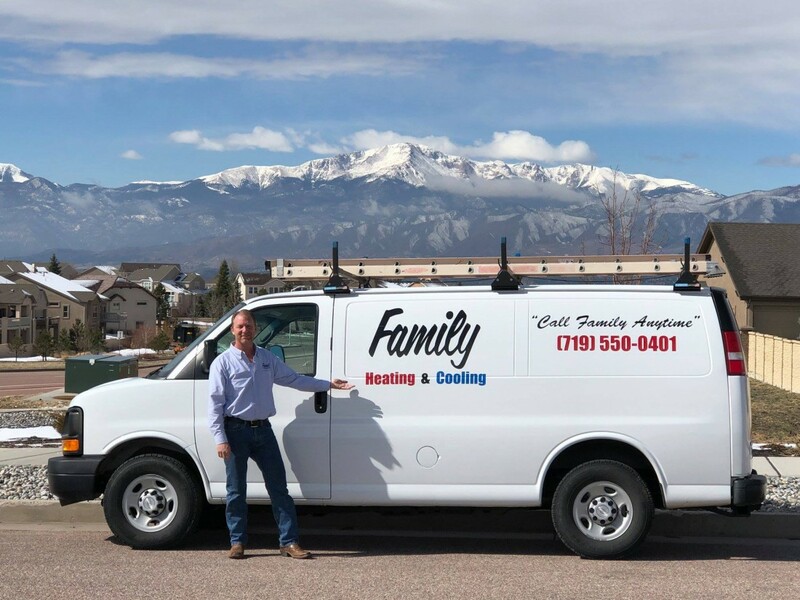 Contact Family Heating & Cooling right away at (719) 550-0401 and a member of our team will work with you to schedule a convenient appointment for any of your home comfort needs. 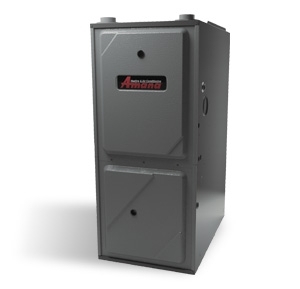 We offer a low-interest financing option and provide FREE estimates on a new equipment installation. Se Habla Espanol!